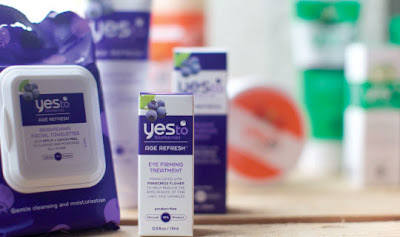 $10.50 for $35 Worth of Yes To Hair & Skin Care Products + Other Great Deals w/ 30% Off Code! Yay! Use the code take30 at Plum District to save 30% on any deal (except "steals")! With this code, you can score $35 worth of Yes To natural hair and skin care products for only $10.50! Click here to see all of the deals!